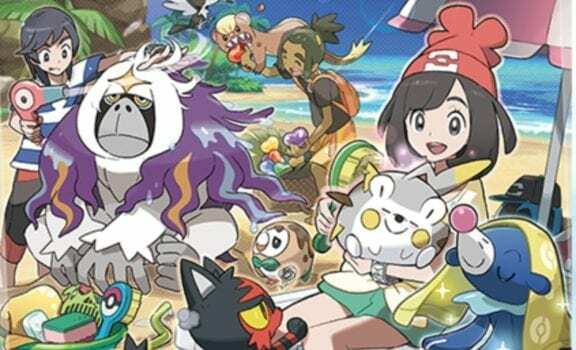 Pokemon Sun and Moon brings back the Pokemon Amie feature that was first introduced in X and Y, except this time, it’s called Pokemon Refresh. With this feature, you’ll be able to use the 3DS stylus to pet your Pokemon’s head, rub its belly, and feed it Poke Beans. This will increase the Pokemon’s affection for you. However, aside from just having cutesy time with your Pokemon, Refresh also provides a valuable service to you at the end of each battle. If your Pokemon receives a status ailment during a battle, tap the Y button at the end of the fight to activate Pokemon Refresh. Here, you’ll see a selection of tools you can use to care for your Pokemon. Some will let you clean your Pokemon, while others will let you get rid of the status ailments. This allows you to heal up your team without having to waste a precious item. Forget what other players are saying, there’s no shame in leaving Exp Share on in Pokemon Sun and Moon. You’ll obtain this item fairly early on in the game when you reach the Trainer’s School. By activating it, your main Pokemon will receive 100% of the experience gained from a fight, and the other five Pokemon in your team will get 50% of what you earned. This is incredibly useful because it helps to cut down the amount of grinding you’ll have to do if you intend on raising a full party of strong Pokemon, and you’re the type of player who constantly swaps out Pokemon in their teams. However, I will say that if you’re planning on going through the entire game with a static team of six, there’s no harm in turning off Exp Share, as there won’t be as much grinding involved this way. 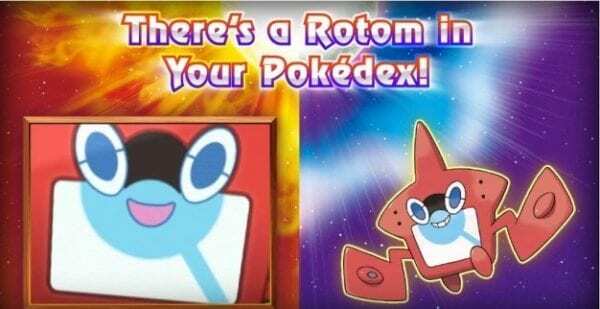 The Rotom Pokedex is a new addition in Pokemon Sun and Moon. It blinks at you occasionally, and it could come off as a little creepy at first. But once you get past all of that, the Rotom Pokedex can be really helpful. If you’re lost or unsure what to do next, use your 3DS stylus to tap your bottom screen, and Rotom will make suggestions on what you can do, and remind you of what your objective is. The map function in the Pokedex has also been massively improved. When you take a look at the map, you can use your stylus to select specific locations. If you select a location you’ve already visited, the Pokedex will give you detailed information about that region and what you can find there. 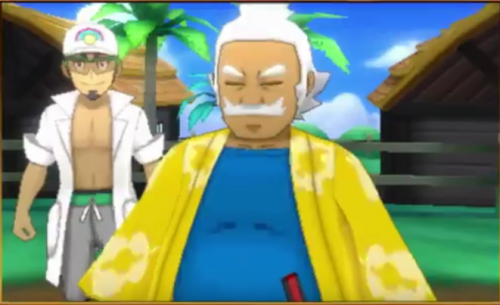 This is an RPG, so needless to say, you’ll want to talk to every NPC you can find in Alola. The people you meet in the game are generally very friendly and, more often than not, they’ll gift you with an item or two. 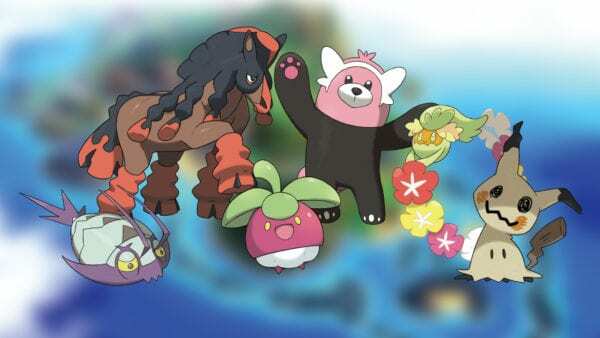 These could be Poke Balls, potions, or other items that your Pokemon can use in battle. Speaking of items, be sure to let your Pokemon hold items before you get into a fight. For instance, you can obtain a Quick Claw rather early in the game, and this item will let a Pokemon attack more frequently in a fight. This is especially useful for Pokemon with a lower speed stat. 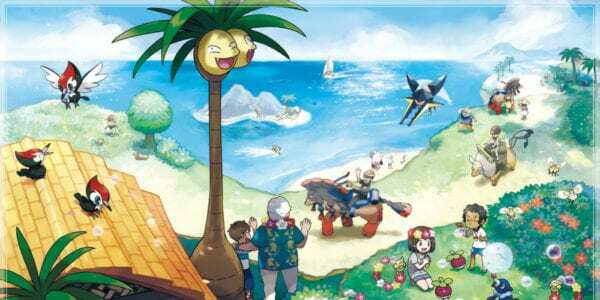 The Festival Plaza is a new addition in Pokemon Sun and Moon. Think of it as an online hub of sorts, where you’ll get to meet other trainers, interact with their avatars, and engage in other online activities. Once you finish the Festival Plaza tutorial, you’ll be able to engage in online battles with your friends, and trade Pokemon with them. This is also where you’ll get to access the wonderfully innovative Wonder Trade system. As you rack up Festival Coins and entertain your guests, the Festival Plaza will rank up slowly, and you’ll be able to build more facilities in the area. It’s a pretty fun side distraction to indulge in, so jump in and check out what it has to offer from time to time. Before getting into the game proper, be sure to check the Mystery Gifts option in the main menu. 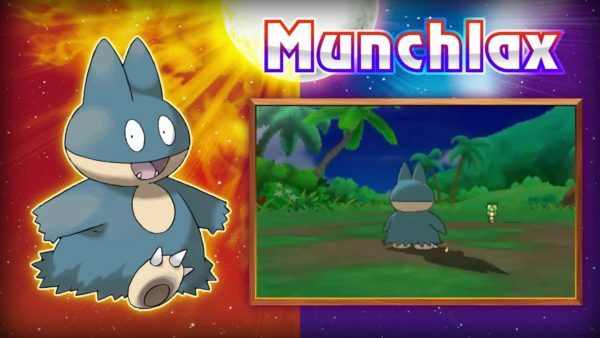 If you purchased the game early, you’ll get access to a timed exclusive Munchlax. Rare event Pokemon can also be obtained at certain real-life locations, so you’ll want to redeem your Mystery Gifts whenever new events are announced. Once you’ve downloaded your Mystery Gifts, you can redeem them at any Pokemon Center. Near the PC in the Center, you should see a new NPC standing around in a bright orange shirt. Talk to him or her to redeem your gift. Do note that if you’re redeeming a Pokemon, you will need to have a spare slot in your party. Here’s how to be the very best.